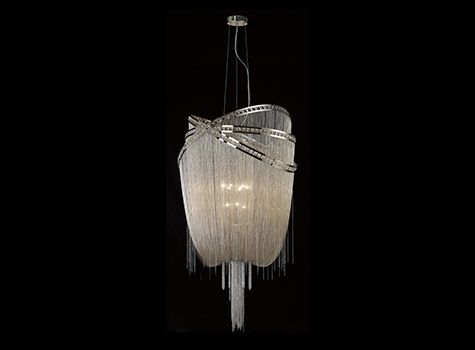 Avenue lighting is one of the top and well-known manufacturers of unique, modern & traditional chandeliers and lighting fixtures. 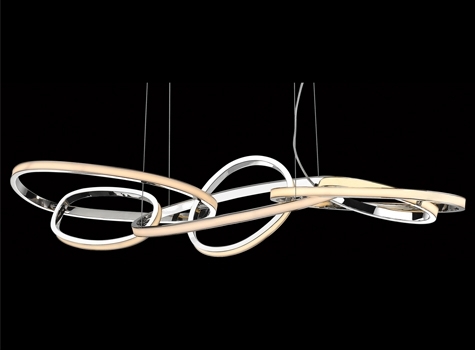 It's beautiful and unique collection of lighting is inspired by famous streets. 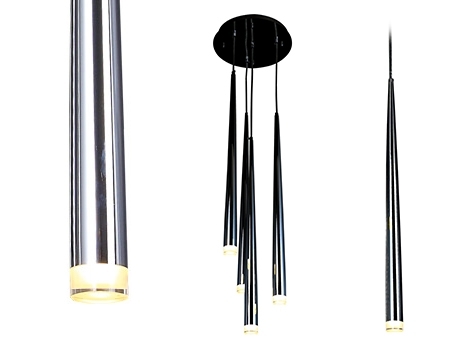 Each lighting product from Avenue lighting has a professional touch with modern techniques and excellent craftsmanship. 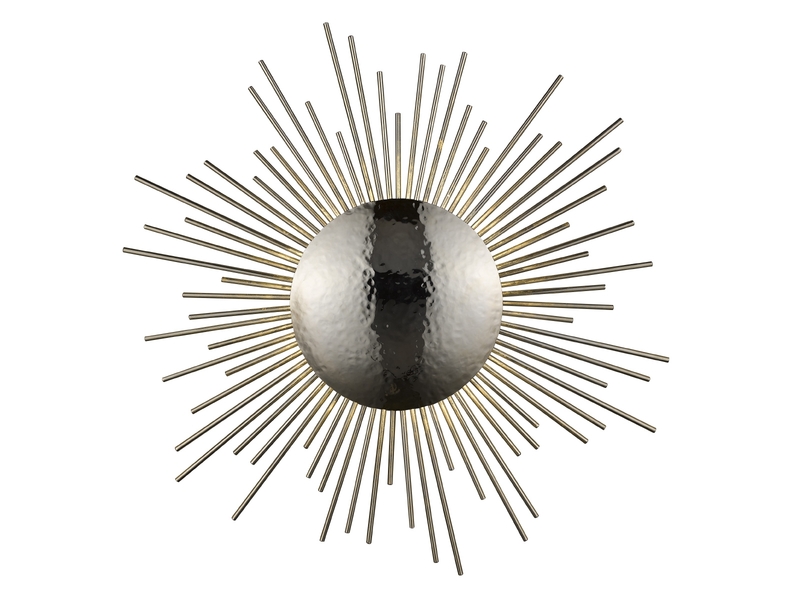 With highest quality lighting products and distinctive approach, Avenue lighting has different types of lighting including ultra-modern Chandeliers, LED wall lighting, Pendants, Flush mount, LED outdoor lighting and much more. 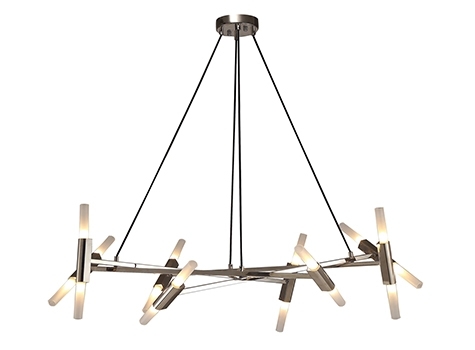 Avenue Lighting is a stellar option for anyone looking to upgrade or remodel their space because they have a wide range of products to suit eclectic tastes. 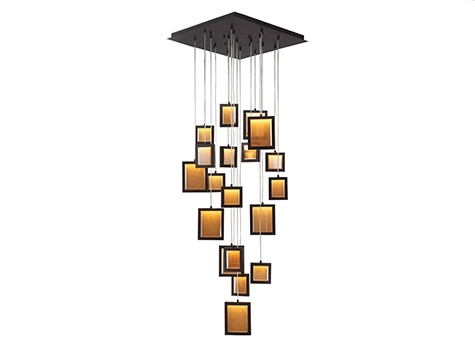 A definite departure from the boring and conventional lighting options, Avenue Lighting brings art to life with their lights. 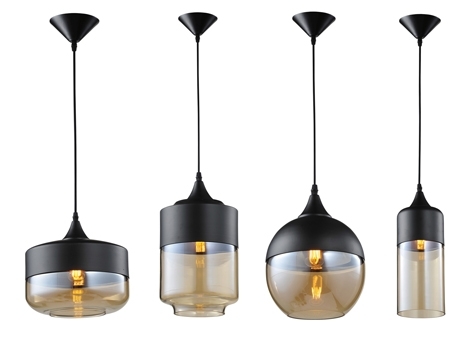 Pendant lighting: The Robertson Boulevard Collection is ideal for homes looking for elegance in simplicity. 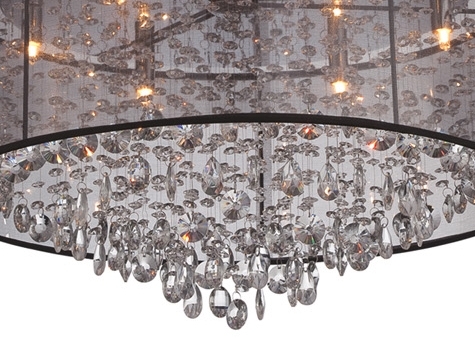 For the ones who love bling and glam, the Lexington Lane Collection is a must. 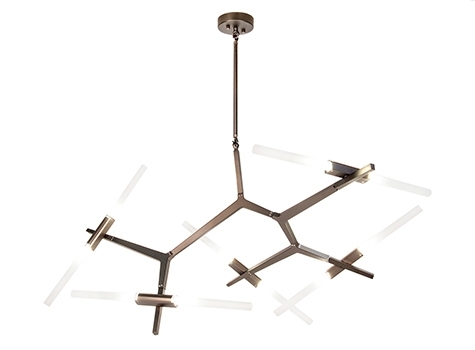 The Aspen Collection is a fantastic option for minimalists. 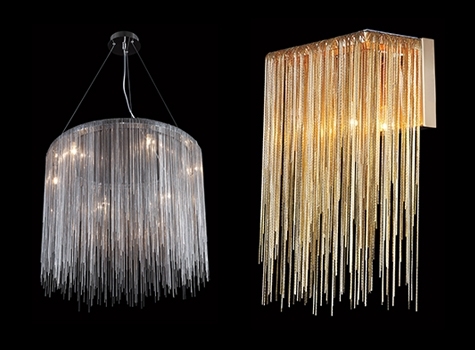 Chandeliers: The Hollywood Boulevard Collection comprises hanging chandeliers that are stunning. For those with an offbeat taste, the San Vicente Collection presents asymmetrical and luxurious designs. The Fairfax Collection is also something to look out for to add character to your space. 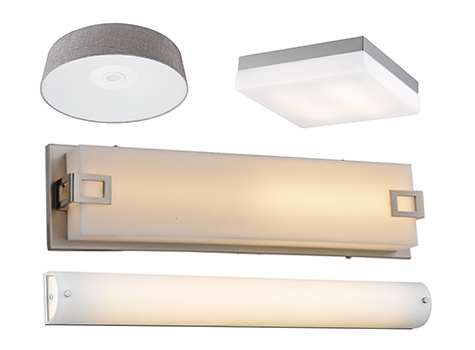 Flush Mount: The Cermack Collection has subtle recessed lighting for ceilings. 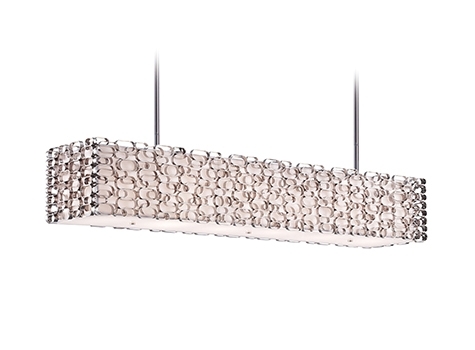 For smaller spaces, flush mount collections such as Bowery Lane and Palisades Avenue have exquisite lighting solutions. LED outdoor lighting: Avenue Outdoor 1 and 2 have everything outdoor lighting should be. 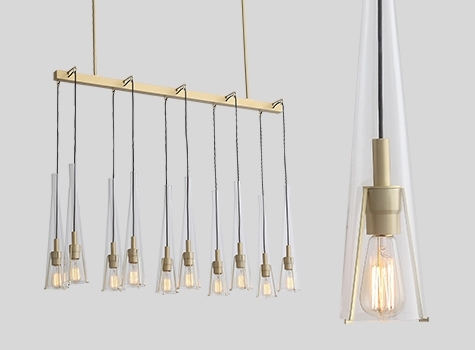 Icon Street Collection: Brushed Brass miniature chandeliers that are chic, sleek and modern. 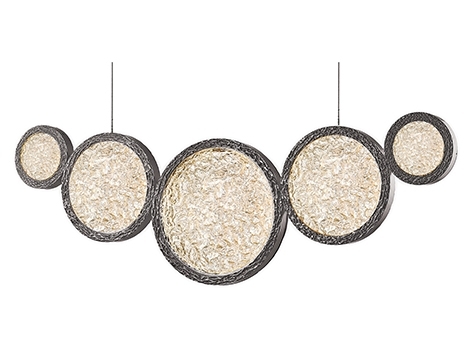 Abbey Park Collection: Beautiful pendants that can be grouped or used alone that minimalists will enjoy. 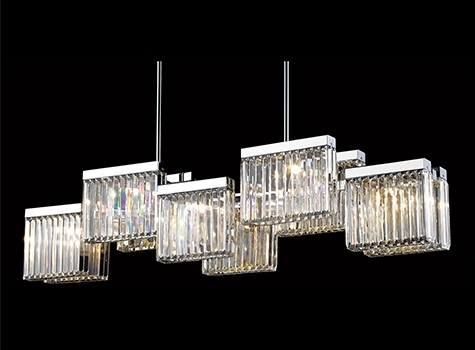 Argyle Avenue Collection: Chrome plated geometric design that is mesmerizing and a great conversation starter. 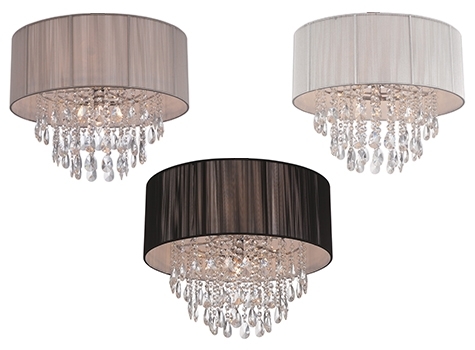 Palisades Avenue Collection: Antique Brass or Chrome finish with champagne or clear glass unique chandeliers. 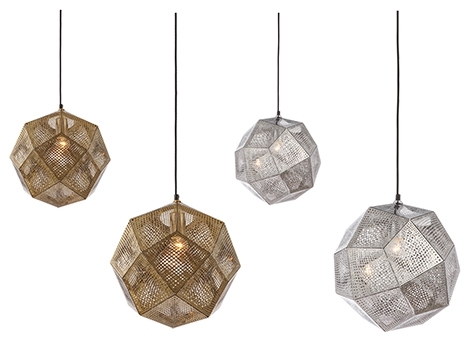 Bottega Collection: Polished Brass or Nickel finish lights that have frosted glass and resemble jewelry. 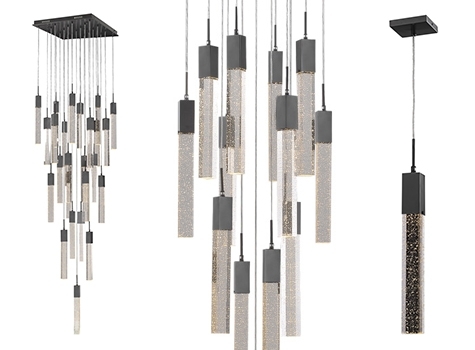 Fountain Avenue Collection: This lighting collection emulates fountains and is dazzling, to say the least. 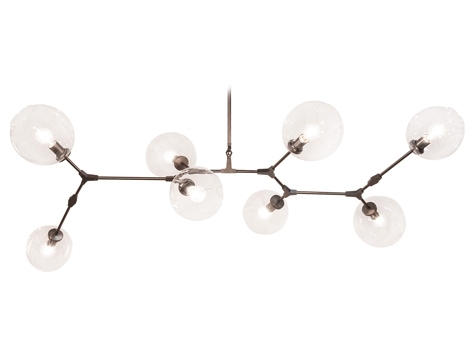 Fairfax Avenue Collection: Tree-like design to bring nature into your home. 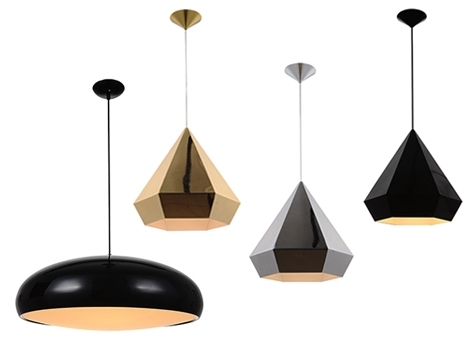 Lynx Street Collection: Dimmable lighting that is inspired by modern art. 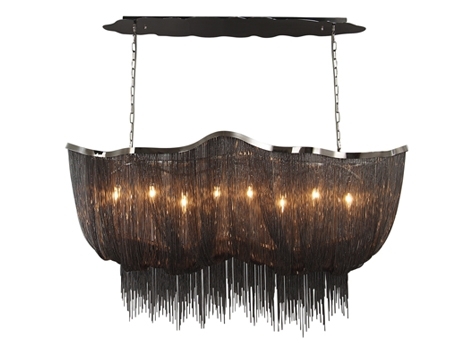 Onyx Lane Collection: Chandeliers that speak to modern sensibilities. 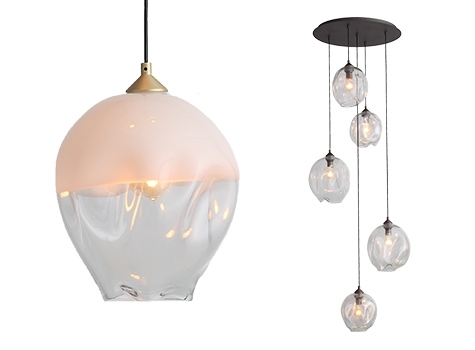 Brentwood Collection: Pendants and chandeliers that resemble polaroids hanging from the ceiling and have a very trendy vibe. 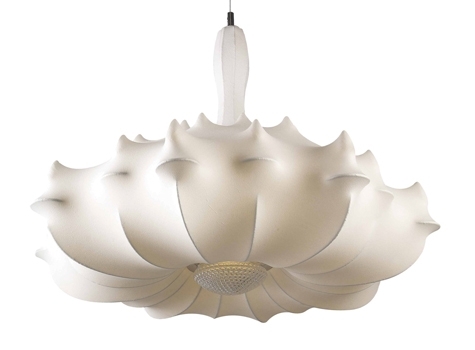 Melrose Plaza Collection: Designs inspired by flowers and are incredibly aesthetically pleasing. 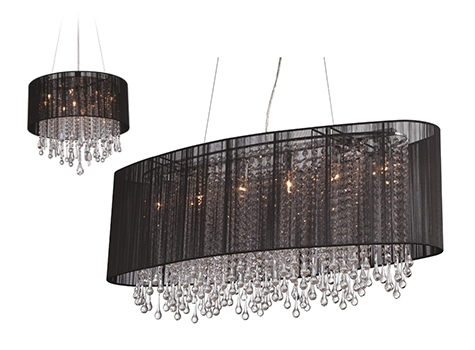 Beverley Drive Collection: Geometrical canopies that contain glittering tear drop crystals and glass that give the effect of rain that has been frozen in time. 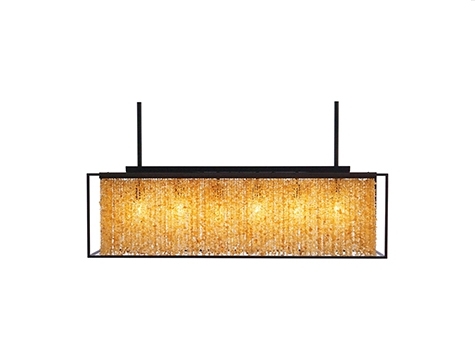 At LightingMiami, we merchandise a wide array of Avenue lighting products in various styles, sizes, and designs for every space. 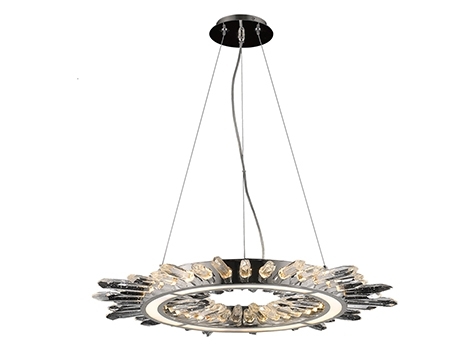 With our excellent selection of home lighting, you will surely get the lighting design that you have been seeking. 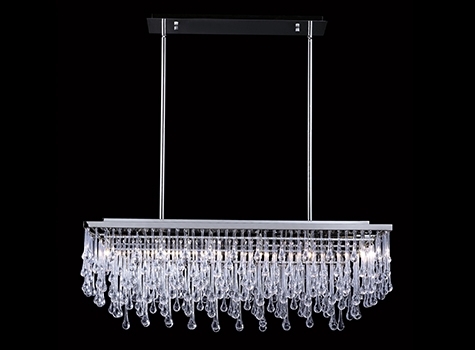 Buy Avenue lighting online in LightingMiami.com or visit our showroom to get a free consultation & view all Avenue lighting collections.